Working in the gaming industry has been a dream come true and has provided me with rare lifetime opportunities. Over the course of my career I've been fortunate enough to have directed the likes of LeBron James and Derek Jeter in motion capture sessions. Additionally, one of the projects I was involved with (Sports Champions) was selected to be the game bundled in with Sony's Playstation Move hardware when it was initially released. 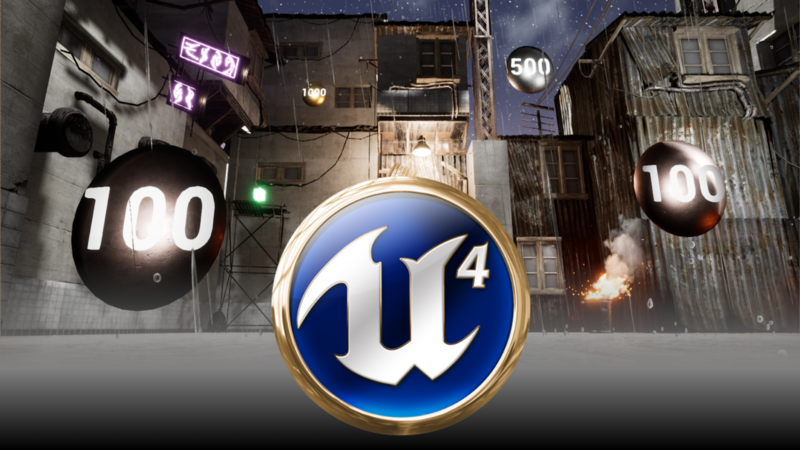 Since 2016 I've worked as the Video Game Design instructor at the Regional Occupational Center in Bakersfield, CA where I teach high school seniors a full year course on game design using Unreal Engine 4.